Help us make it to World Games 2019! 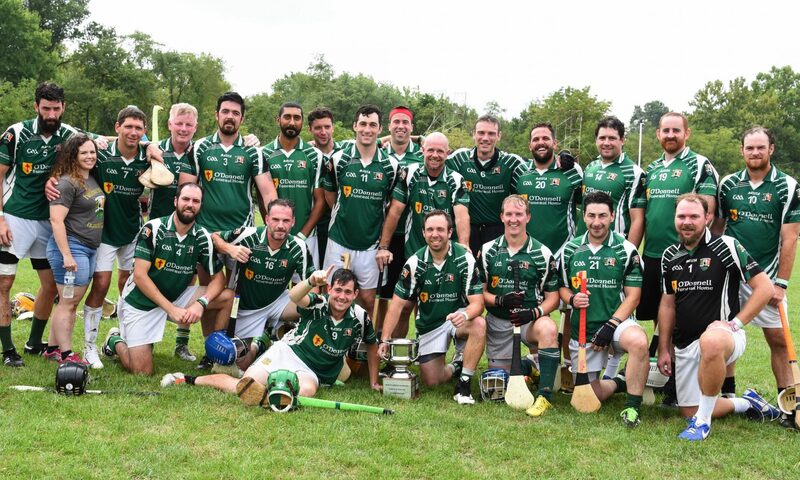 The 2018 National champion Allentown Hibernians Hurling Club are going to Ireland this year to compete against teams from around the world in the 2019 GAA World Games! We’re looking for your help to get us there, our small club has a some wonderful sponsors that help us play every year, but this event will cost more than our usual sponsors donate, so we need your help! Please donate to our club to help us get to Ireland, represent Allentown, PA and win the world championship! Any amount is appreciated, every bit helps. However if you’re willing to become a major sponsor and want us to walk around wearing your company’s logo, please contact us for more information. If you’d like more information about the world games, see the GAA World Games Site.